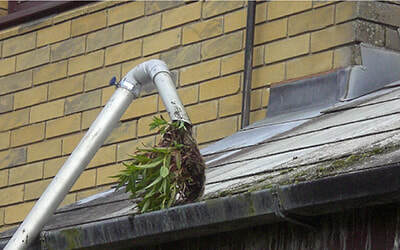 Due to our telescopic water fed pole & brush we can reach all the hard to reach areas with ease. will not let you down. ​Upon your request we can clean the exterior roof of your conservatory this is not included in a standard ONE OFF clean unless specified but can be included in a scheduled clean free of charge . 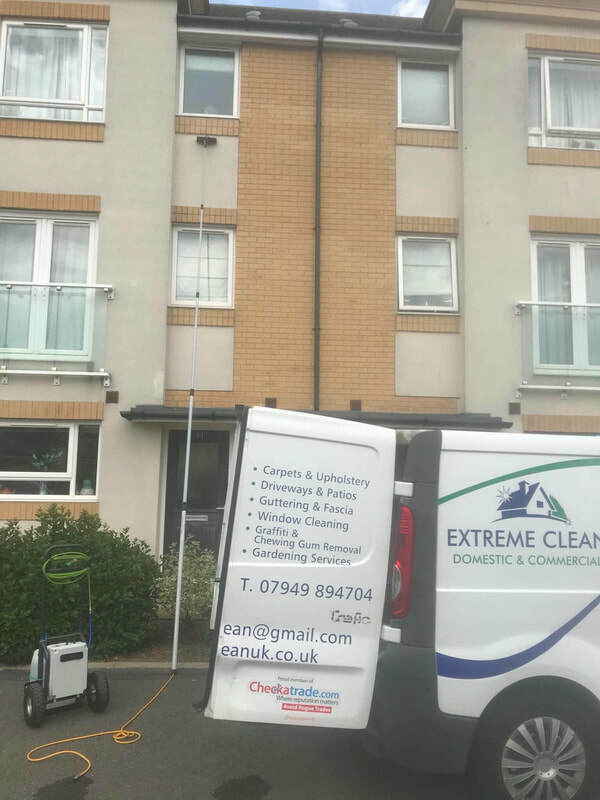 We utilise a light detergent containing algaecide to clean off the green slime and lichen build ups..
Our water-fed pole system uses PURE WATER Which minimises the chance of dry residue marks on the windows and we easily access conservatory roofs without having to place ladders against or climb. If you would like more information, free site visit/quotation you can call us anytime during office hours or by email 24 hours, 7 days a week.